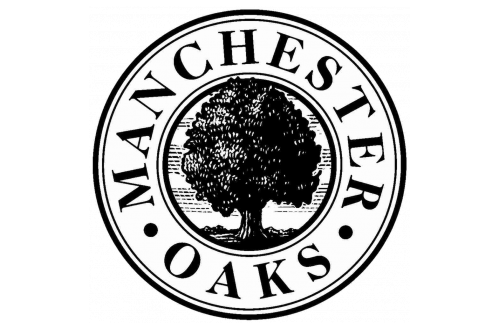 Each apartment at Manchester Oaks was designed with your convenience in mind which is why we offer layout and amenity options to fit your lifestyle. Our condo-style apartment homes offer a private entry with attached garage. What makes you excited when looking for a place to live? Which features stand out most to you as a resident? What do you love about living here in Franklin, WI? We’d love to read your answers to these questions. Leave a comment below today’s blog post so that we can best understand the wants and needs of our residents — future and current. Thanks for reading today’s post. We hope you have a great month and summer!